It is many a homeowners’ dream to have nice antique pieces of furniture with a history to adorn their home. Even though the market keeps getting flooded with contemporary and fresh furniture designs, there is something regal about antique furniture that adds a certain charm to any home and interior. The intricate and artful designs of such furnishings not only add to the aesthetic appeal of your inner surroundings but are also a recurring theme of fond discussions with like minded visitors and friends. 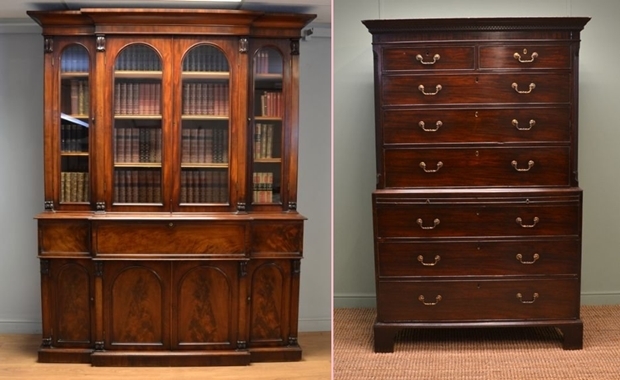 Left: A large break fronted mahogany antique secretaire library bookcase dating from around 1830 in the Regency period. Right: Georgian, Rich Mahogany, Antique Chest on Chest / Tallboy dating from around 1790 in Georgian period – Available, until sold, at Driscolls Antiques Ltd in UK. Needless to say then, any collection of vintage furniture needs to be taken good care of as with time, dust and grime may take a toll on your prized possessions. 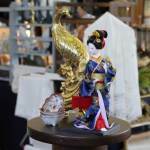 Listed below are a few tips to help keep your beloved antique furniture in tip top shape. 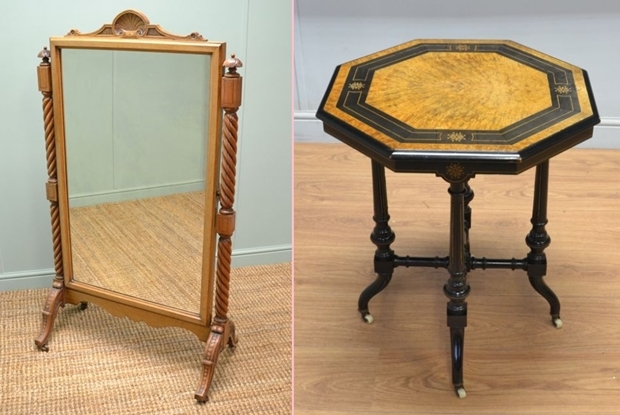 Left: Decorative Victorian Walnut Antique Cheval Mirror dating from around 1880 in the Victorian period. Right: Quality Victorian Arts & Crafts Burr Walnut & Ebonised Occasional Table dating from around 1890 in the Victorian period. 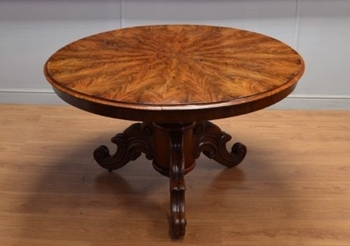 Ensure you have the experience, money and time to restore the antique furniture to its original condition. The item should not become a chore; breathing life into old antique furniture should be rewarding and enjoyable. 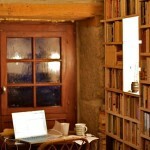 Projects can take a lot of time and require a certain set of skills. Items may need stripped, rust removed and sanded before they can even begin to be restored. 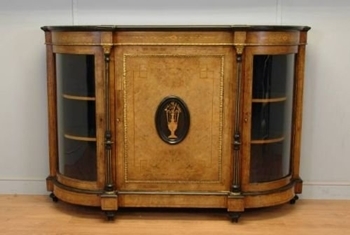 It is also worth carrying out some research on the piece of antique furniture before you spend time on restoring it. Look for any marks that may indicate where and when the antique furniture was made and its rarity alongside how it was produced for example, by hand or by machine. This is very important as you could decrease the value of your item if you strip or change origin varnishes and condition of the item. Aim to establish a budget and stick to it. Is the piece of antique furniture worth all of the time and effort? If it’s possible to buy a new piece for less cost and effort, then you should question the time and budget you put into the item. 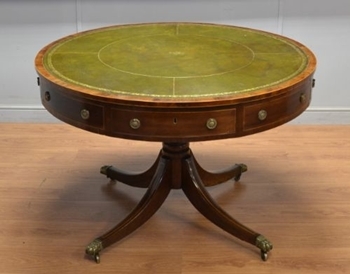 Victorian, Flamed Mahogany, Segmented Top, Circular, Antique Dining Table dating from around 1870. 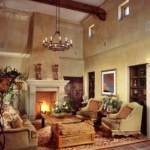 Have a future plan for the antique furniture and get an idea for how you want the completed furniture to look. You can discover the original colour and wood type by finding an area that hasn’t been changed from its original condition. For instance on antique desks, antique cupboards and book cases, this will be at the back of the piece or underneath the top in an area that would be unseen in day to day life. 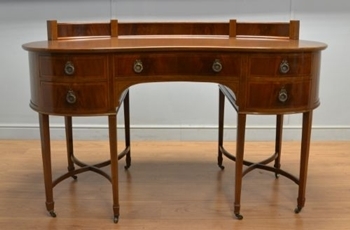 Superb Quality Mahogany Antique Edwardian Kidney Shaped Desk – T.B.& W. Cochayne of Sheffield dating from the Edwardian period, Circa 1900. Ask yourself if you have the tools and, more importantly, the capability and health and safety factors to carry out the restoration project. Handling tools and sanding wood can be dangerous and DIY restoration should only be carried out by experienced people. 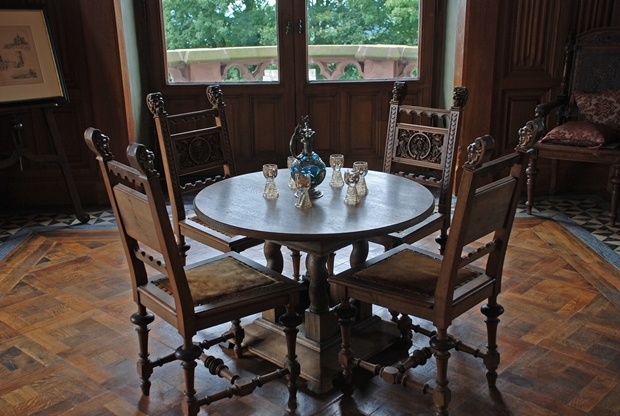 Large items such as antique sideboards and antique dining tables should be given particular care. Ensure the product is clean and dust free before you begin the major restoration. Antique furniture can often have years of grim and dirt and a good thorough clean can reveal details and markings that add character. 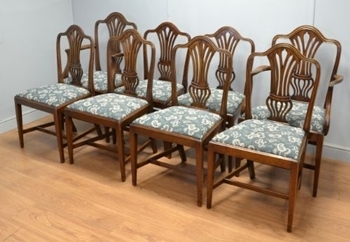 Beautiful set of eight Victorian mahogany Chippendale dining chairs – Circa 1870. 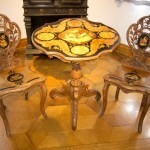 After cleaning the antique furniture, it is now best to the restoration with repairing any broken pieces. Finding spare parts may be a challenge; it is best to search at antique fares, eBay and boot-sales. Tightening fixtures such as bolts and screws will ensure the antique furniture is in the best condition before you begin restoring it. 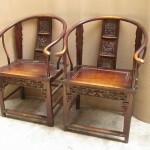 The next step is to paint or refinish the antique furniture item. This will start with removing the old layer and then painting on the new. It is best to use sand before painting in order to get a professional even finish. If this is your first restoration project then remember there are always helpful guides and tips available both on the Internet and in books. These provide an excellent resource for advice and reference materials including personal accounts and videos. Driscolls Antiques Ltd is a small family business that specialize in high quality British antique furniture and quality antique collectables. Before you restore anything, I’d check your plans with an expert. Even if they charge a fee for their advice, you would never forgive yourself if you wrecked an antique. They’re more than valuable in monetary terms – they bear on them the passage of time, and give a glimpse into the world just gone by – that’s why I love them! Welcome to mahogany wood furniture factory from indonesia. Jepara is one of the main cities in Indonesia. 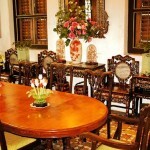 The city is famous for its high quality design furniture and one of the world largest furniture craftsmen. Most people at Jepara nearly 40% of his livelihood is to work in the fields of home furniture, and it has been passed down through generations since time immemorial. Our classics furniture are made be skilled craftsmen and experts, who faithfully follow the projects of the great masters of design, carefully choosing the best materials and manufacturing methods improved from year to year by a practice passionate. 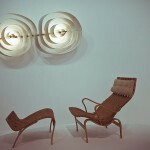 Why we can offer furniture design with the best quality of wood? Because teak and mahogany trees in Indonesia is very easy to find. So we can choose the best quality wood. 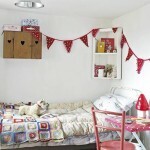 We offers its customers complete composition of wooden furniture, but also individuals. We are expercraftsmen, capable of carrying out projects for every room, to furnish to measure, with great attention to detail. Customer convenience is our priority, so we and the team will try to our best to give you the best. if you have some questions. Do not be shy to contact us who are ready to provide information about wood furniture from indonesia. Please visit the Furniture Catalog section to see examples of our solid wood furniture and appreciate the quality.The finishes and details of our furniture. i like how the way you share how to restore this furniture.